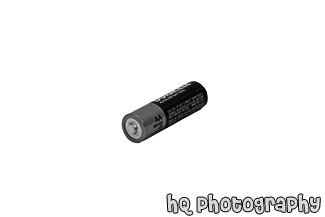 A close up photo taken of an AA batter sitting on a white background. A close up picture taken of the address field located on an Internet Explorer web browser. The cursor is positioned after the "www." about to type in a web address. 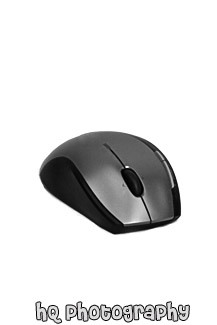 A close up vertical picture taken of a black and gray computer mouse on a white background. 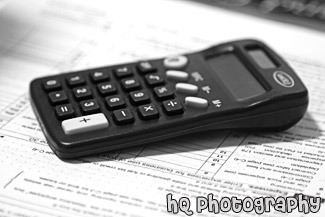 A close up picture taken of a black calculator sitting on some tax forms. 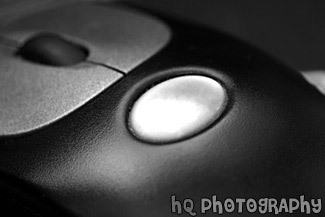 A close up picture taken of a black computer mouse with silver finger clickers. 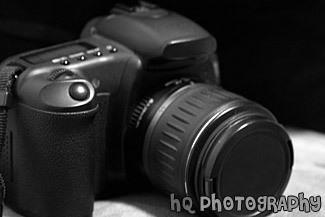 A close up picture taken of a black SLR (single lens reflex) professional camera. 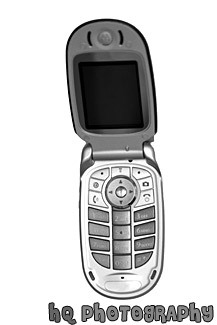 A close up picture taken of a blue and closed flip cell phone on a white background. The time on the phone reads 1:03 PM. 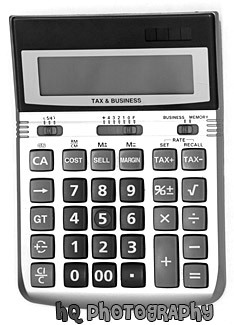 A close up picture taken of a big tax & business calculator with a white background. 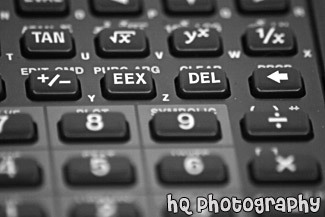 A close up picture taken of the button numbers on a calculator. 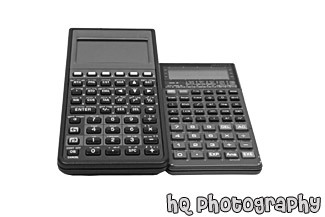 A close up photo taken of two calculators sitting on a white background. They are both graphic calculators. 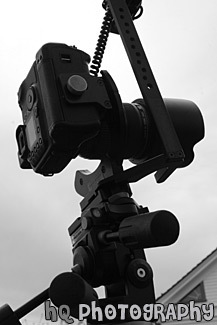 A close up vertical picture looking up at a black camera set up on a tripod at a photo shoot. 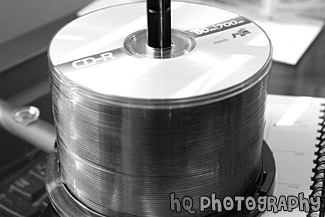 A close up picture taken of a stack of recordable CDs. 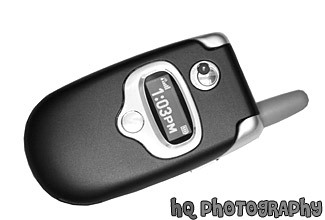 A close up picture taken of a flip cell phone with a silver keypad and white background. 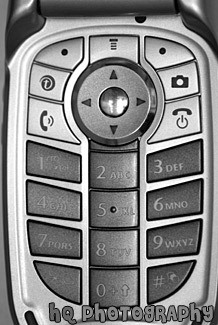 A close up picture taken of a silver Motorola cell photo key pad. 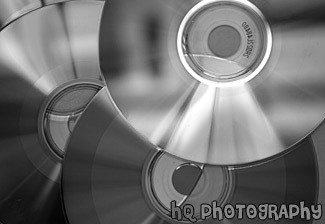 A close up picture taken of multiple CDs (compact discs) with colorful light reflecting on them. 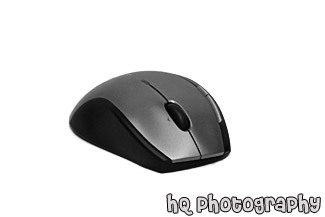 A picture taken of a black and gray computer mouse sitting on a white background. 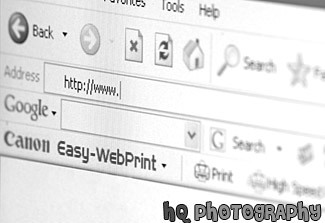 A close up picture taken of the famous web search engine, Google's, web URL address (www.google.com) on a computer screen. This photo was taken of the web browser Internet Explorer. Also seen in this photo is part of the Google toolbar which is located below the address line. 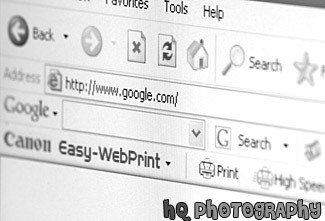 Google enables users to search the Web, Usenet, and images. Features include Page Rank, caching and translation of results, and an option to find similar pages. Google's mission is to organize the world's information and make it universally accessible and useful. 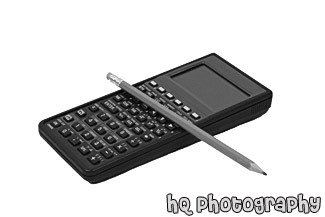 A close up photo taken of a graphic calculator and a pencil laying on top of it on a white background. 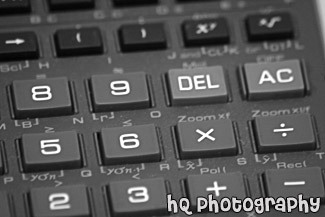 A close up photo taken of the buttons on a graphic calculator. 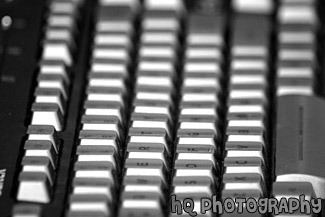 A close up picture taken of a black keyboards with gray keys. 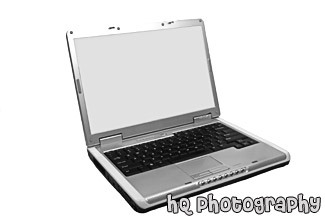 A close up picture taken of a silver laptop computer sitting on a white background. 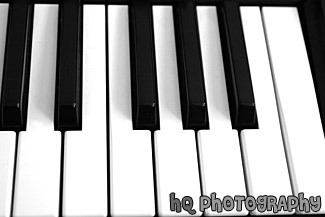 A close up picture taken of white piano keys on a keyboard musical instrument. 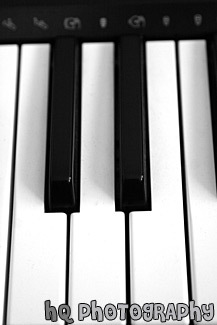 A scenic vertical picture taken close up of some piano keyboard keys. 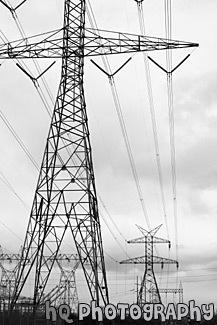 A scenic picture taken looking up at rows of power lines on a cloudy day. 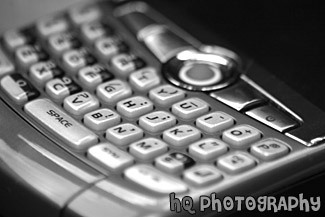 A close up picture taken of the full key pad of a smart cell phone. 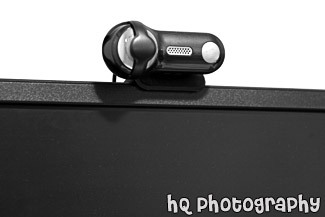 A close up photo taken of an external black web camera on a computer monitor.